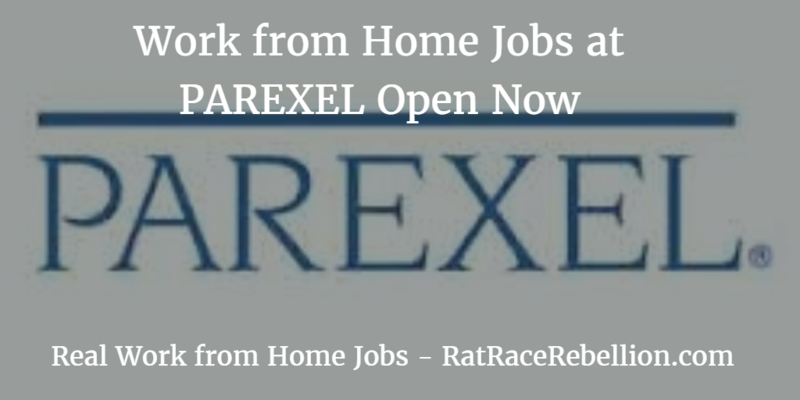 For years PAREXEL, a leading biopharmaceutical company, has hired work from home employees. It has 18,000+ employees in 51 countries. 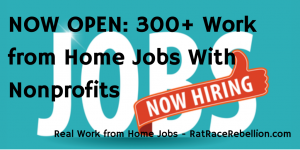 A current search of its open jobs yields a variety of home-based positions. These include Senior Medical Writer, Data Management Leader, Project Quality Lead, Principal Consultant, Senior Consultants, Director of Customer Strategy and more. 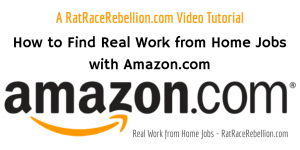 To access the jobs, click here and search with keywords “home based” without quotes and Location “United States,” also without quotes. Searching with “remote” without quotes also yields an Observational Research Specialist position. 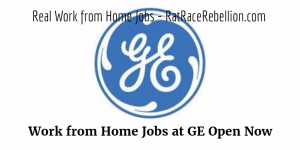 This entry was posted in Work at Home Jobs and tagged PAREXEL. Bookmark the permalink.